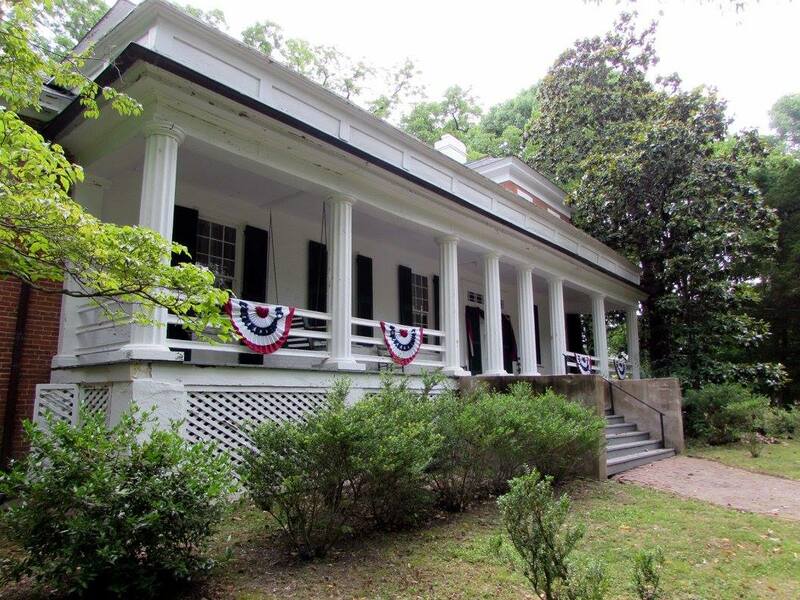 The APTA is the oldest statewide non-profit historic preservation organization in the State of Tennessee, and the fourth oldest in the nation. Since 1951 we have been preserving and maintaining historic sites that play an important role in Tennessee’s rich cultural heritage. The APTA was founded by a group of civic minded women in Nashville, Tennessee to save the Belle Meade Mansion from development. They started a movement of Historic Preservation that spread across the state. Many people know of the 10 chapters of the APTA and the structures they protect. However, many do not know the long reaching effect of this new preservation idea in Tennessee, and the countless other structures now in the stewardship of other owners and nonprofit groups which were saved by the APTA efforts. The APTA historic site markers can also be found dotting the landscape from the mountains of East Tennessee to the river delta of Memphis. The APTA stewardship is unusual in the fact that they oversee a wide variety of historic places from grand mansions to blacksmith shops. No history is too small or unimportant not to be saved. All the efforts of the APTA, from the early years to present day, is made possible by the membership and charitable contributions of the general public. The effort of non-historian citizens to employ the historians, artisans, and experts to protect Tennessee’s history has far reaching positive impacts on the Tennessee’s tourism, educational, employment, and cultural opportunities. Our mission is to promote and encourage active participation in the preservation of Tennessee’s rich historic, cultural, architectural and archaeological heritage through restoration, education, advocacy and statewide cooperation.